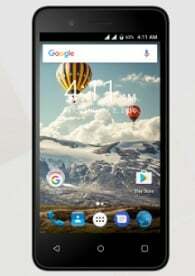 Symphony E82 is a lower range smartphone. This phone price is lower and this device is not good for taking images, play gaming etc. This phone specially made for entry-level smartphone users.